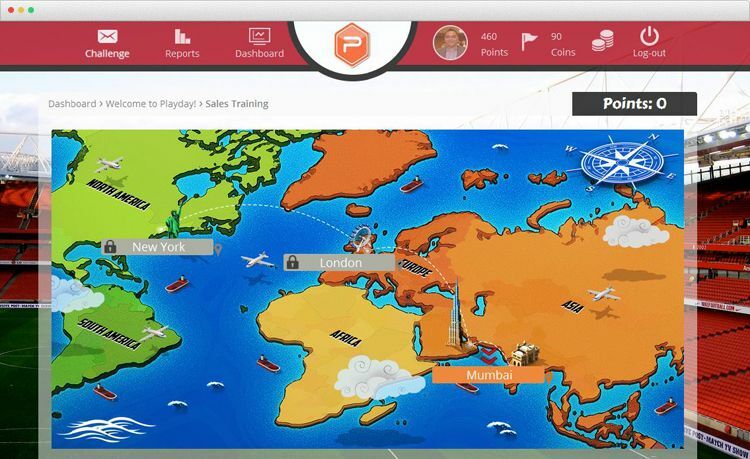 Make HR policy and compliance learning interesting with Playday. 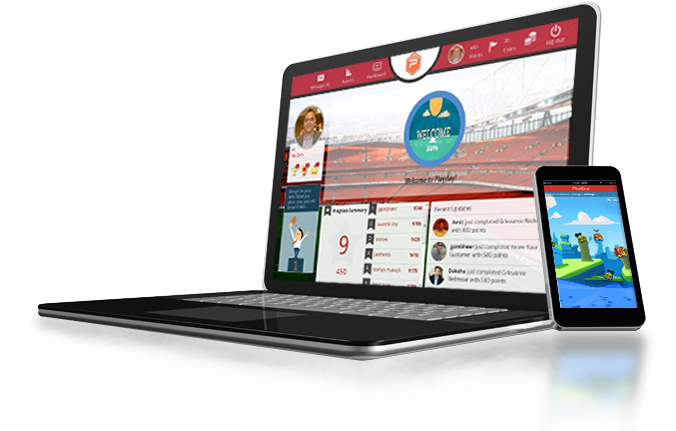 Digitise your inductions with Playday's gamified induction platform. Use powerful analytics to track and measure learning and completion of learning modules across HR policy and compliance training. Motivate and reward learners both with game mechanics and tangible e-store at playday. 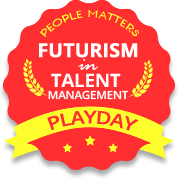 Playday is built on self determination theory which is based on the premise that any motivation behind the choices that people make without any external influence and interference, helps in providing an autonomous path to mastery. Company policies are by its nature ‘dry’ or ‘boring’ topics to learn. Build intricacy and game-fulness into such content making them more engaging for employees to complete. Save on travel co-ordination, paperwork and executive time by taking induction and policy learning online.